What personal development book club would be complete without this timeless classic? 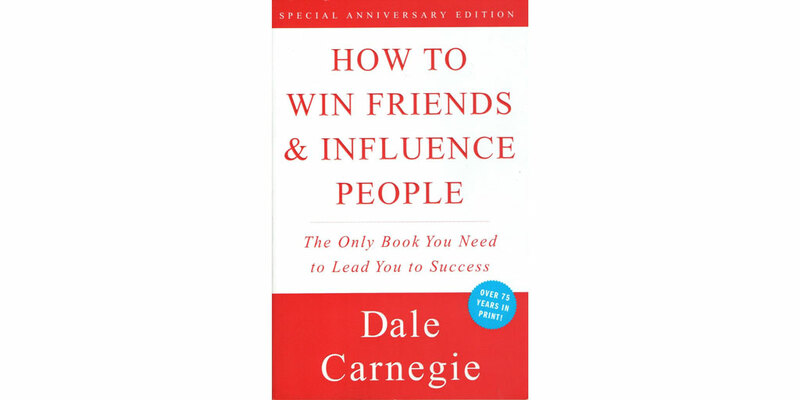 How to Win Friends and Influence People by Dale Carnegie is one of the most beloved classics of all time. With over 15 million copies sold, there's a reason why this treasure still tops the charts nearly a century after the first publication. If you've already read this one, I encourage you to read it again, I get something new from it each time I read it. If you follow the suggestions in this masterpiece, you'll find yourself attracting others. The title says it all, read this to learn the secrets to winning friends and influencing people. Join me in reading this month's classic, then head over to our Facebook or Reddit Group and discuss! If you aren't yet signed up for our personal development book club, be sure to sign up by clicking here to get free access and notices of recommendations.